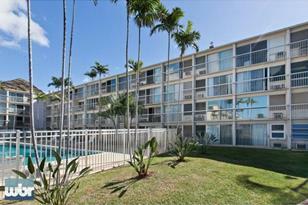 Oceanfront Condo located in a very desirable and quiet area of complex! Overlooking a private lagoon and pool! Amenities include 24 Hour Security, 2-Pools, Jacuzzi, Bar-B-Que area and 2-Laundry enclosures! 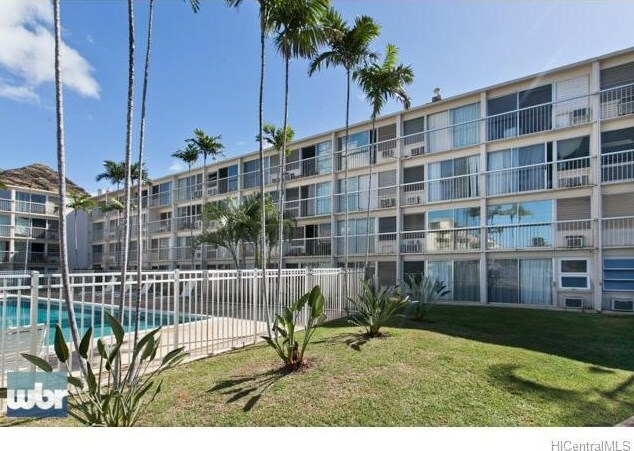 85-175 Farrington Highway #A234, Waianae, HI 96792 (MLS# 201520542) is a Condo / Townhouse property that was sold at $46,000 on June 15, 2016. Want to learn more about 85-175 Farrington Highway #A234? Do you have questions about finding other Condo / Townhouse real estate for sale in Waianae? You can browse all Waianae real estate or contact a Coldwell Banker agent to request more information.